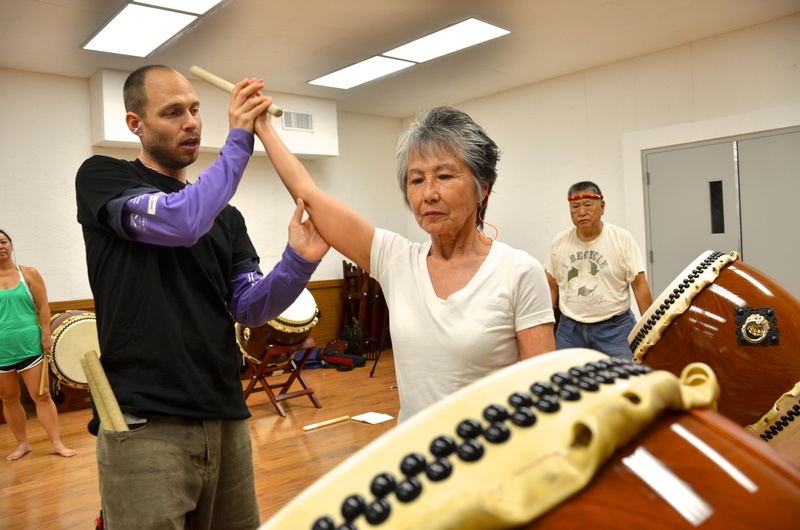 With efficiency and sustainability at its core, LATI fundamental courses explore the powerful relationship between body, bachi, and taiko. 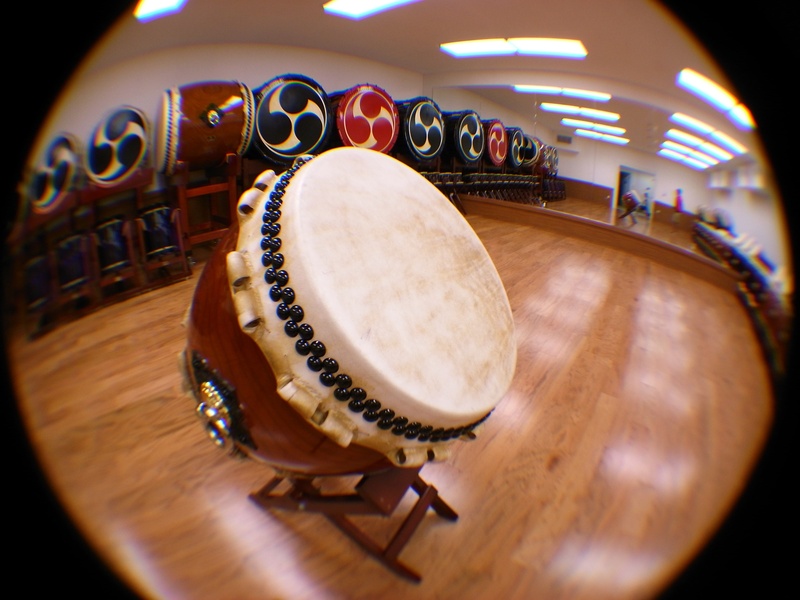 Discover the dramatic potential of the naname (slant) drum position! Naname style is one of taiko's great forms, empowering full-body rhythm and movement Recommended for all levels, Naname Form: Stance and Strike is a prerequisite for many exciting LATI courses: Omiyage, The Hot 7, etc. Important NOTE: LATI will be closed for the week of June 9~15 due to involvement in the North American Taiko Conference held in Las Vegas.